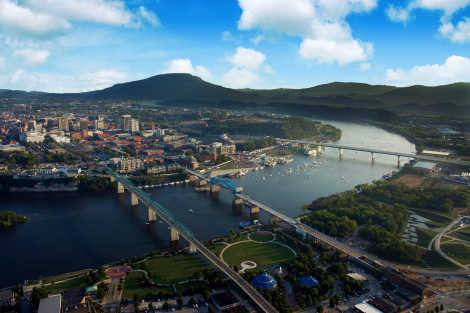 Need Photos of Chattanooga to Accompany an Article? Photos in this library may be used for editorial purposes ONLY. If you have any questions about copyright information, contact Candace Litchfield, Marketing & Public Relations Manager at candacel@chattanoogacvb.com. The images are strictly for editorial purposes to accompany an article about the area or promote an upcoming meeting or convention that will be held in Chattanooga. We will not approve photos to be used in advertising materials, real estate promotions, or for commercial use. We can provide a list of local photographers for you to purchase images from.